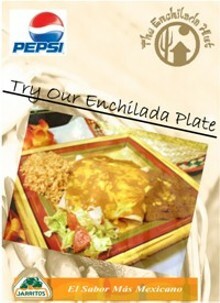 The best & freshest tex-mex food! 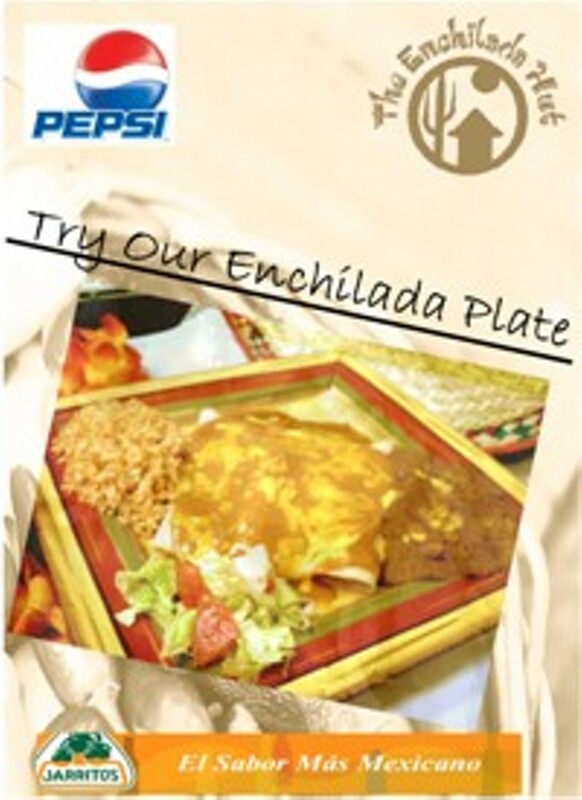 The enchiladas melt in your mouth and prices are very reasonable. Family owned with great and fast service. Carryout Mexican food at its finest in Westland.